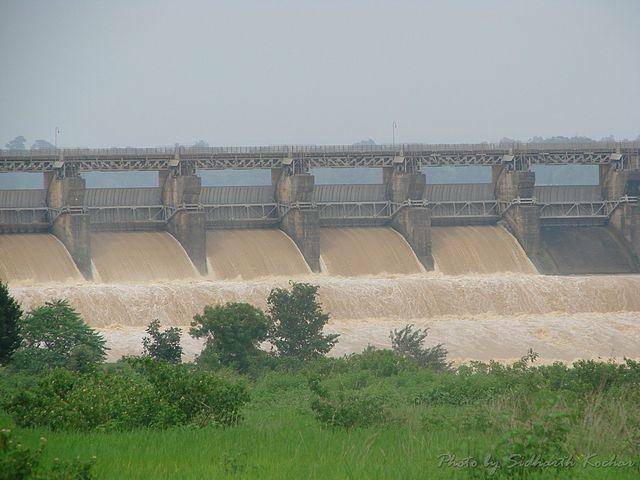 Mandira Dam was constructed in 1959 by the Hirakund project authority. The dam is located on the river Sankh, a tributary of Brahmani river. This Earth dam is 35.38 m from the deepest foundation level. The huge reservoir has been constructed by the SAIL authorities of Rourkela for Fishi-culture. The dam has been made at the point where the river enters a gorge, surrounded by hills. The tourist can enjoy fishing at the dam.